Think you have to spend a fortune to throw an awesome sleepover? Think again! We’ve got some pretty awesome DIYs to help you throw the best slumber party ever! Check them out! Slumber parties are loads of fun, but they can sometimes be costly as well. Between sending out the invites, feeding a hoard of hungry friends, and sending everyone home with adorable favors, it’s easy to go broke fast! The good news is that planning a slumber party doesn’t have to break the bank. Forget those store-bought items and use these great DIY ideas instead. 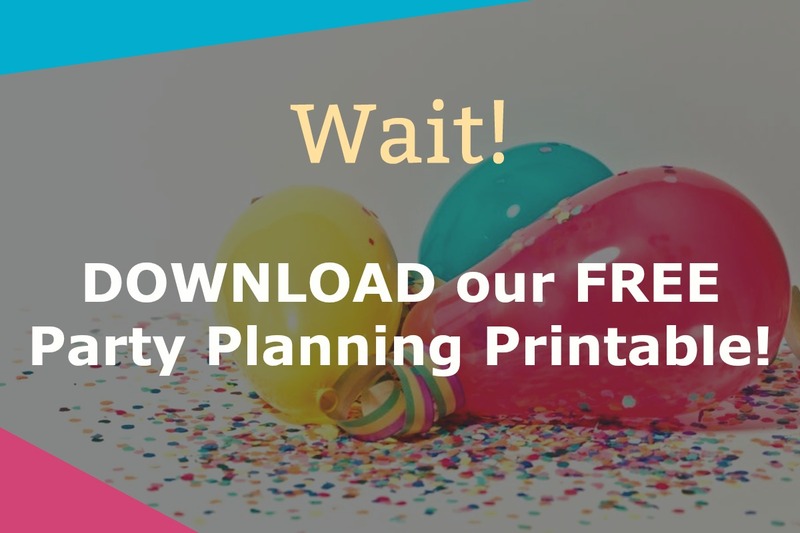 Why spend money on slumber party invitations, when you can print or send them online for free! Greetings Island features over 30 Slumber Party Invitations that you can customize, then either print them or send them online. One Creative Mommy features Slumber Party Pillow Case Invitations, including a free download of Silhouette cutting files. Punchbowl features over 25 Sleepover Party Invitations that you can customize and send online. 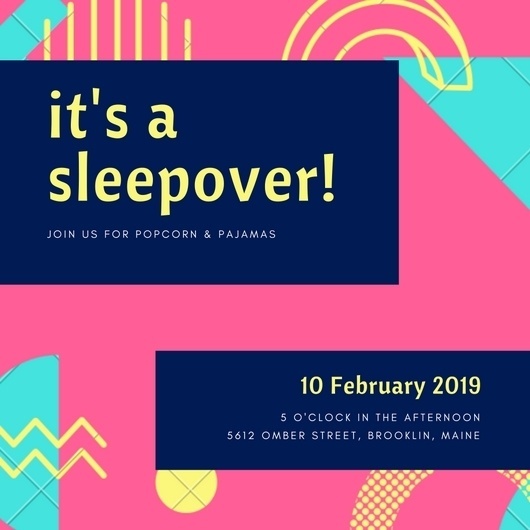 Evite features 11 Slumber Party Invitations that you can personalize and then send them online. Hoover Web Design features 6 Printable Slumber Party Invitation Templates. If you want to save the most money, go with online invites. Even printable invitations can get expensive once you factor in the cost of ink to print them & stamps to mail them. Just about everyone has email these days. Of course, you could ditch fancy invitations entirely and just send a text to all your friends. The great thing about slumber parties is that you don’t need lots of decorations. Just a few things to brighten up the party area is all you need. One Little Project shows you How to Make Tissue Paper Pom-Poms. These slumber party decorations are easy to make and also add a burst of color to the party area. My Sister’s Suitcase has a cool Glitter Balloon Tutorial. These cute balloons provide a sparkling sky atmosphere to the ceiling of the party room. Just a Girl and Her Blog features instructions for making a Falling Star Wall Hanging. It is simple to make- all you need is a dowel rod, paint, thread, ribbon and scrapbook paper. Everyday Reading shows you how to make Hanging Stars Decorations. These slumber party decorations are cute, easy to make and are hung from the ceiling of the party area. When it comes to food and drink ideas for your slumber party, you don’t want anything fancy, just a couple entrees and some snacks will suffice. The Baker Mama features a recipe for Grilled Cheese Roll-Ups. These party foods are easy to make and also fun to dip in either ranch dressing or tomato soup. Sally’s Baking Addiction shows you how to make Easy Homemade Funfetti Cupcakes. 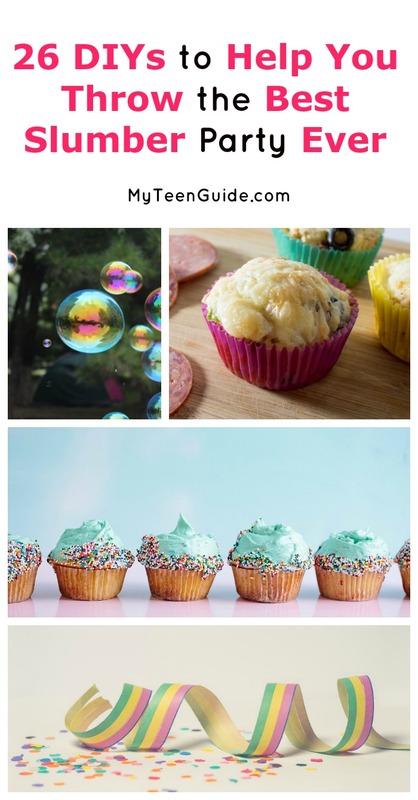 These delicious, fluffy cupcakes are loaded with colorful sprinkles. Hoosier Homemade has directions for making a Cupcake Fondue. This snack idea is delicious and fun. It incorporates miniature vanilla cupcakes with frosting and toppings, like chocolate chips, M&M’s and sprinkles. Family Fresh Meals includes step-by-step directions for creating a DIY Movie Night Popcorn Bar. Slumber parties usually involve watching a movie or two. So, set up this awesome popcorn bar, complete with popcorn and tasty popcorn toppings like gummy bears, M&M’s and Reese’s Pieces. Bite Me More has a great recipe for Orange Creamsicle Milkshakes. Your slumber party guests will love these frosty, classic, orange Creamsicle-flavored milkshake. 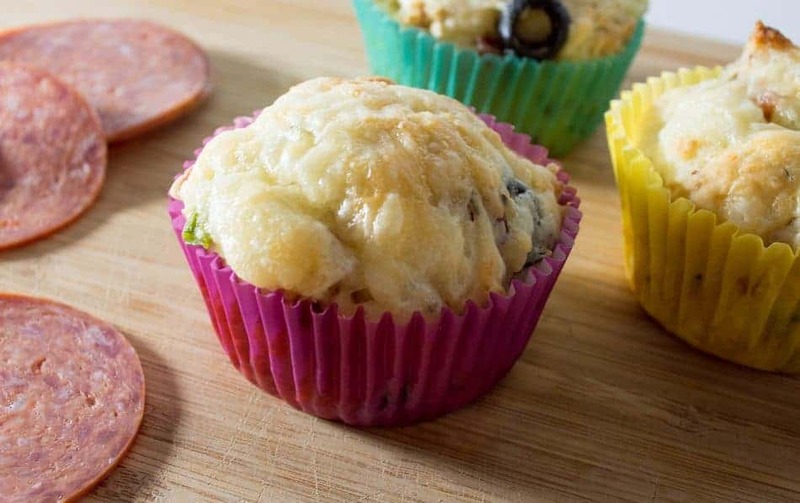 OurFamilyWorld has instructions for delicious pizza muffins! Think all the cheesy, saucy goodness of a full-size pizza packed inside a mess-free muffin! For slumber party activities, you can mix and match between crafts and games. Chica Circle has a great craft idea for Slumber Party Pillow Cases. This fun and crafty idea can double as a party favor that your guests can take home with them. Adventures in All Things Food shows you how to Make Your Own Kool-Aid Lip Gloss. This scented and tinted lip gloss is easy to make, using just coconut oil, Kool-Aid, water and sugar. Birthday Party Ideas 4 Kids features instructions for making Funky Flip Flops Craft. This cute craft idea is easy and inexpensive to make. All you’ll need are some flip flops and some fabric. One Creative Mommy has instructions for playing Spin the Nail Polish Bottle Girl’s Party Game. This is the PG version of the classic Spin the Bottle game and is sure to be the hit of your party. After the game, let your guests take home the bottles of nail polish. Brassy Apple features a fun idea for Blinded Makeovers. This is a cool and hilarious twist on traditional makeovers. One girl gets blindfolded and then tries to apply makeup to another girl. Come Together Kids has a cute and funny Tin Foil & Toilet Paper Challenge. This unique fashion show idea allows the girls to create their own fashion show outfits, using only tin foil and toilet paper. Once your slumber party comes to an end, you’ll want to send your guests home with a cool party favor, so they can remember the fun they had! Bakerella shows you how to make these Gumdrops Goody Bags. These colorful homemade candy gumdrops are the perfect party favor idea. The website even features printable labels that you can attach to the treat bags. Confessions of a Cookbook Queen provides you with simple instructions for making Mini Jell-O Aquariums. Canning jars, blue Jell-O, Nerds candies and Swedish fish candies are all you’ll need for this cute, party favor idea. Hostess with the Mostess has instructions on putting together Gummy Candy Skewers. Package goody bags with these fun and tasty sweets. You can use any type of gummy candies, like gummy bears, butterflies, lobsters or worms. Consumer Crafts shows you how to put together these DIY Bubbles: Make Your Own Bubble Party Favors. Your guests will love taking home these cute, colored bottles filled with a homemade bubble solution. These DIYs will definitely help you throw the best slumber party ever! As you can see, pretty much every aspect of the party can be made by hand for less than store-bought decorations and goodies. One last thing to keep in mind: as long as you’re getting together with good friends, the rest is secondary. If even the thought of spending money on craft supplies makes your bank account cry, skip the decorations and favors entirely. Make a few pizzas, invite your best pals over, and just have fun together! Do you have any favorite DIY ideas for a slumber party? Share below!